ATI TTR38 DOT Certified Rectangle Refueling Transfer Tank is the most popular in the lineup. 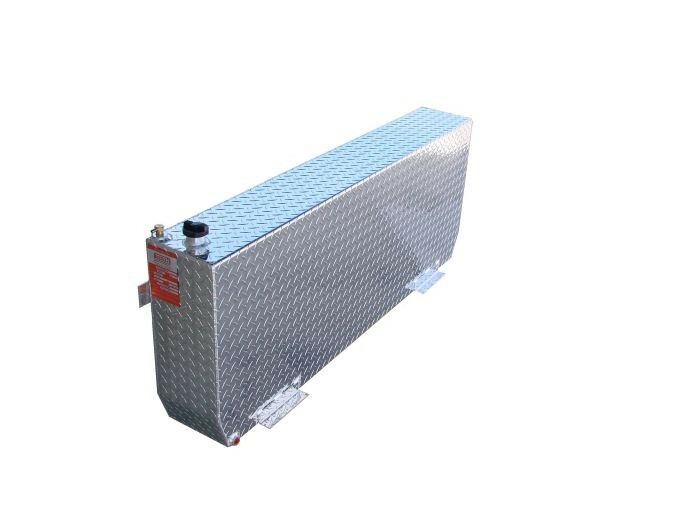 The rectangle fuel tank is also the ideal shape if you require a double wall refueling transfer tank for you specific application. 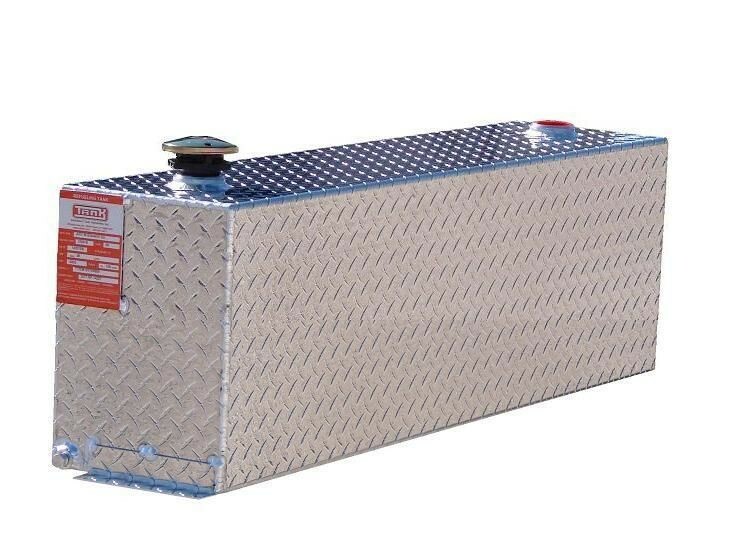 ATI TTR46 DOT Certified Rectangle Refueling Transfer Tank is the most popular in the lineup. 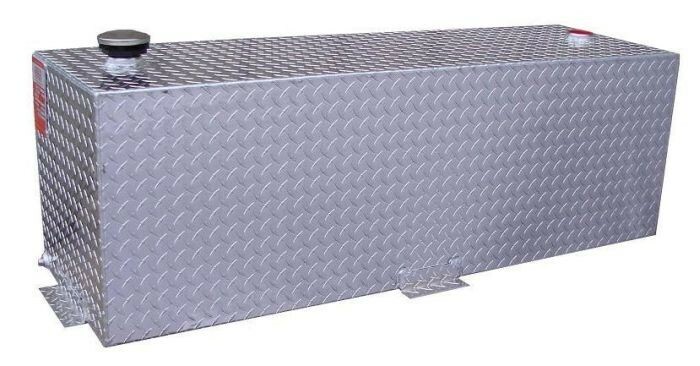 The rectangle fuel tank is also the ideal shape if you require a double wall refueling transfer tank for you specific application. ATI TTR50 DOT Certified Rectangle Refueling Transfer Tank is the most popular in the lineup. The rectangle fuel tank is also the ideal shape if you require a double wall refueling transfer tank for you specific application. 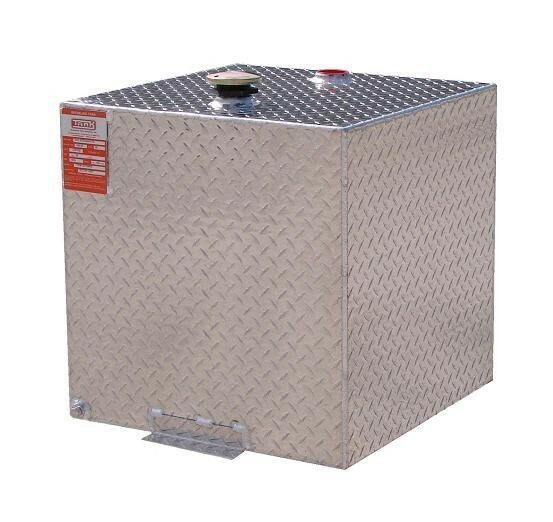 ATI TTR51 DOT Certified Rectangle Refueling Transfer Tank is the most popular in the lineup. 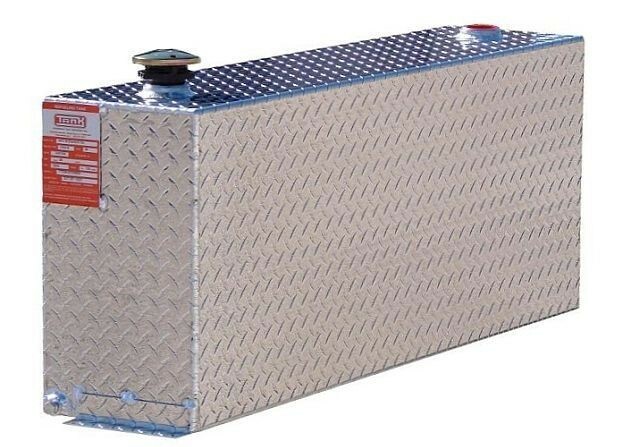 The rectangle fuel tank is also the ideal shape if you require a double wall refueling transfer tank for you specific application. ATI TTR55 DOT Certified Rectangle Refueling Transfer Tank is the most popular in the lineup. 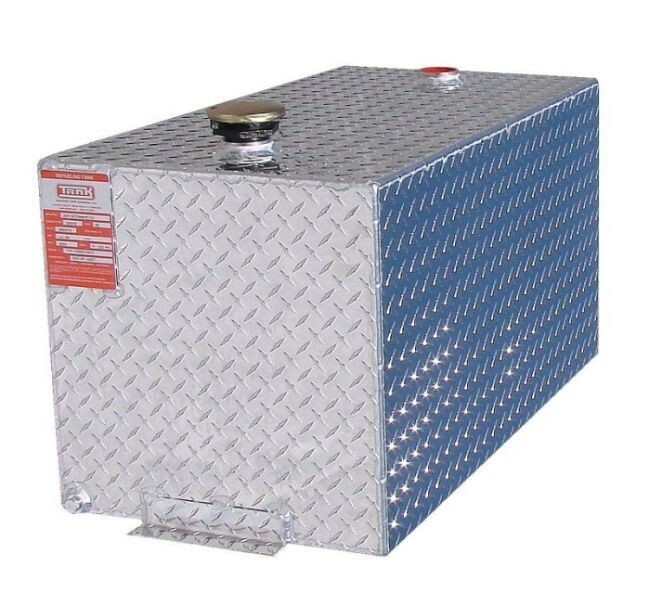 The rectangle fuel tank is also the ideal shape if you require a double wall refueling transfer tank for you specific application. ATI TTR77 DOT Certified Rectangle Refueling Transfer Tank is the most popular in the lineup. 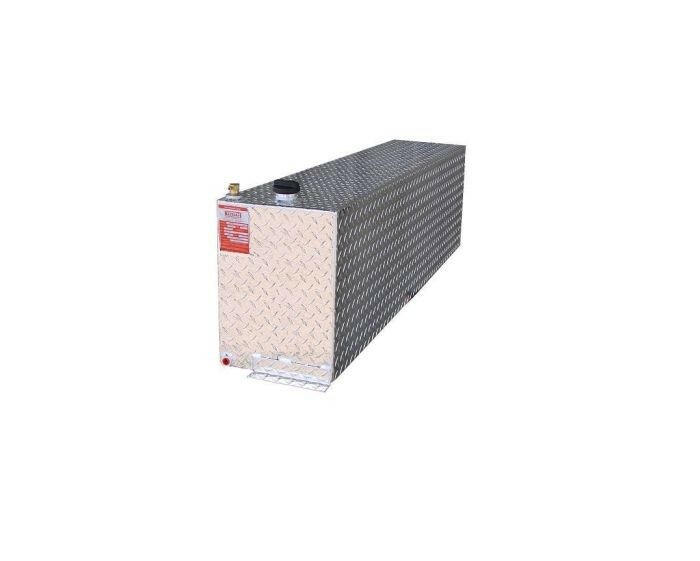 The rectangle fuel tank is also the ideal shape if you require a double wall refueling transfer tank for you specific application. 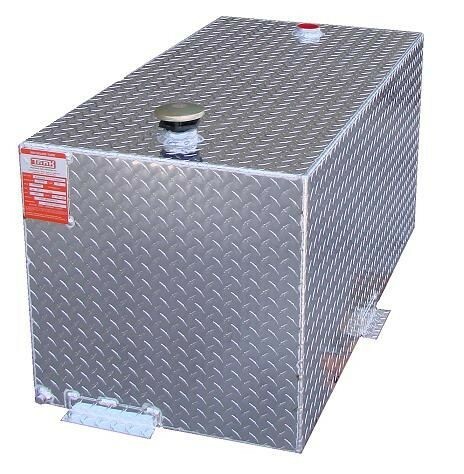 ATI TTR110 DOT Certified Rectangle Refueling Transfer Tank is the most popular in the lineup. The rectangle fuel tank is also the ideal shape if you require a double wall refueling transfer tank for you specific application. ATI AUX30 Rectangle Diesel Auxiliary Tank is the most popular in the lineup. Comes with auxiliary install kit. ATI AUX46 Rectangle Diesel Auxiliary Tank is the most popular in the lineup. Comes with auxiliary install kit. ATI AUX51 Rectangle Diesel Auxiliary Tank is the most popular in the lineup. Comes with auxiliary install kit. ATI AUX66 Rectangle Diesel Auxiliary Tank is the most popular in the lineup. Comes with auxiliary install kit. 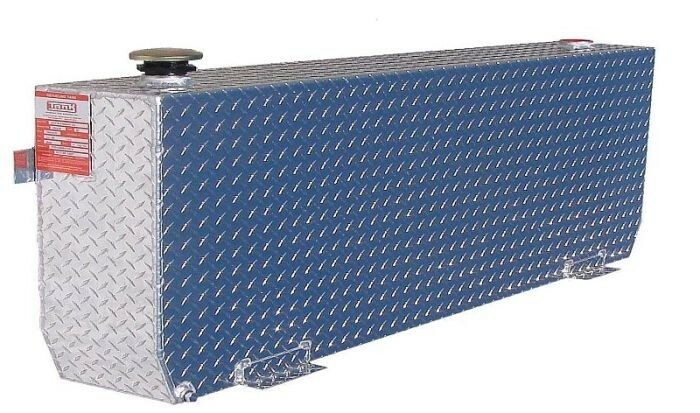 ATI TTR300 DOT Certified Rectangle Refueling Transfer Tank is the most popular in the lineup. 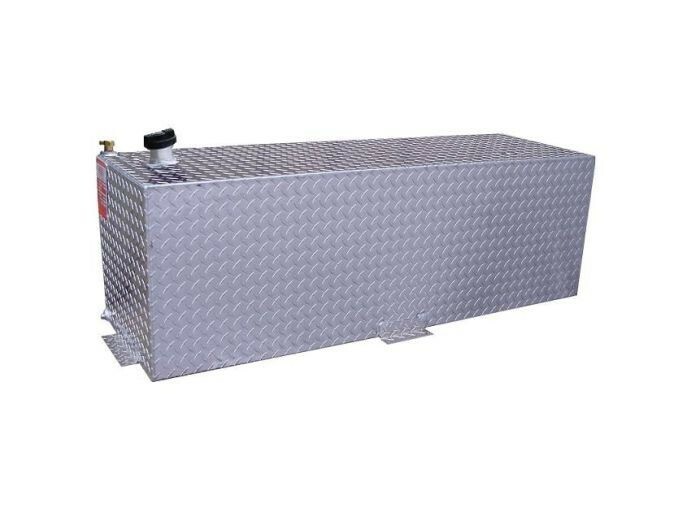 The rectangle fuel tank is also the ideal shape if you require a double wall refueling transfer tank for you specific application. Ships in 15 Business Days!